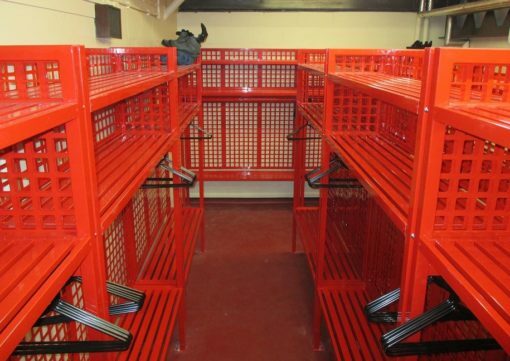 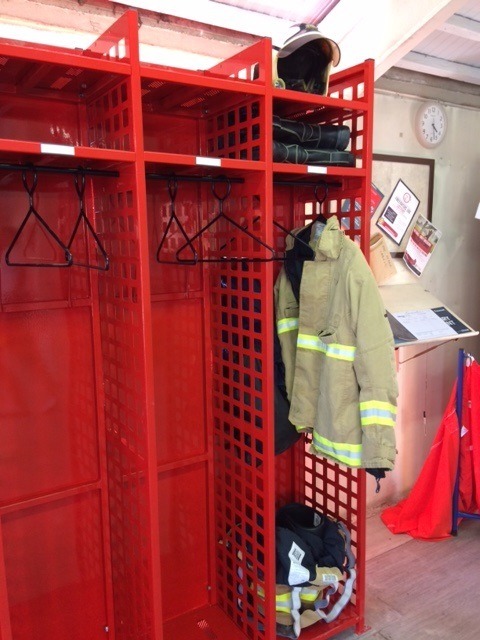 Each compartment gives the Firefighter their own personal space. 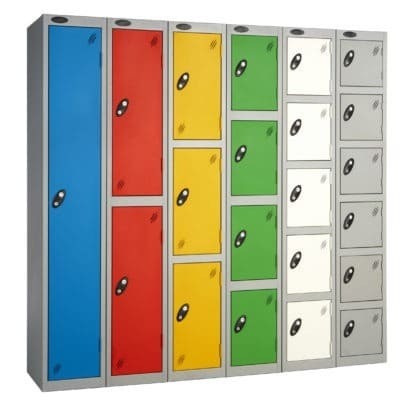 Small Mini lockers can also be attached with combination locks for secure storage of small personal items such as Mobile phones,wallets,Keys ,coins. 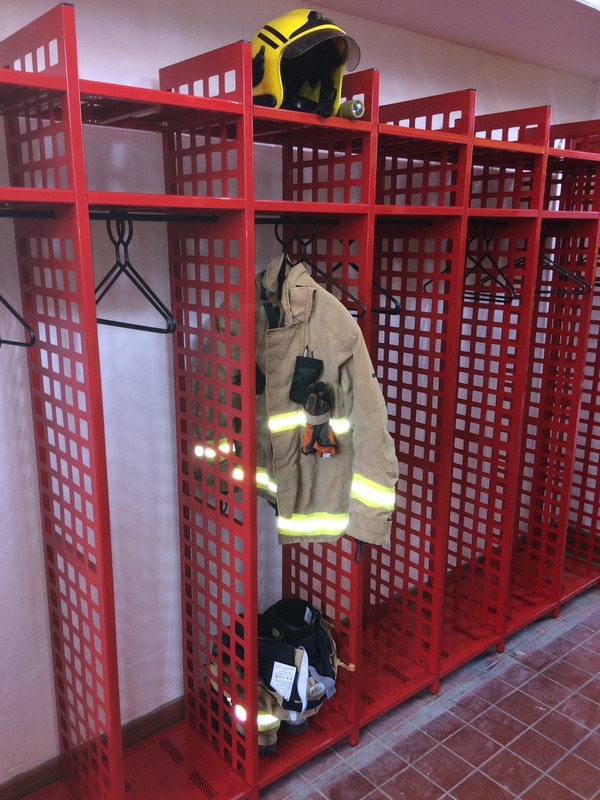 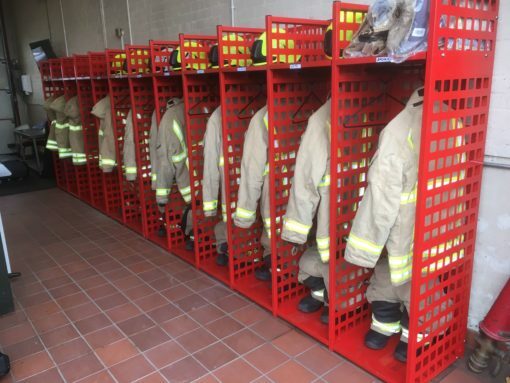 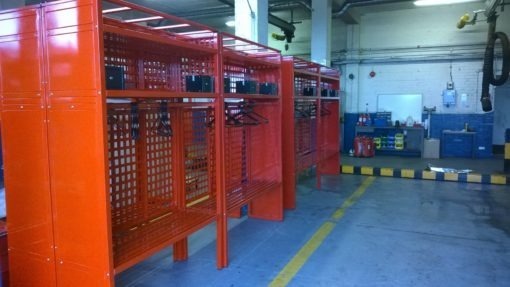 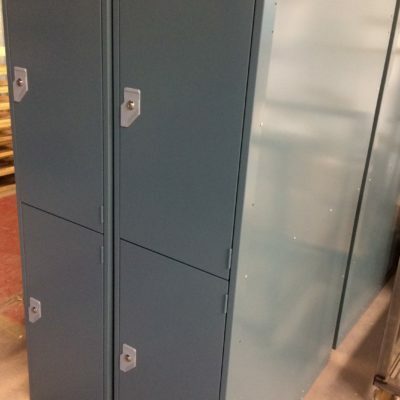 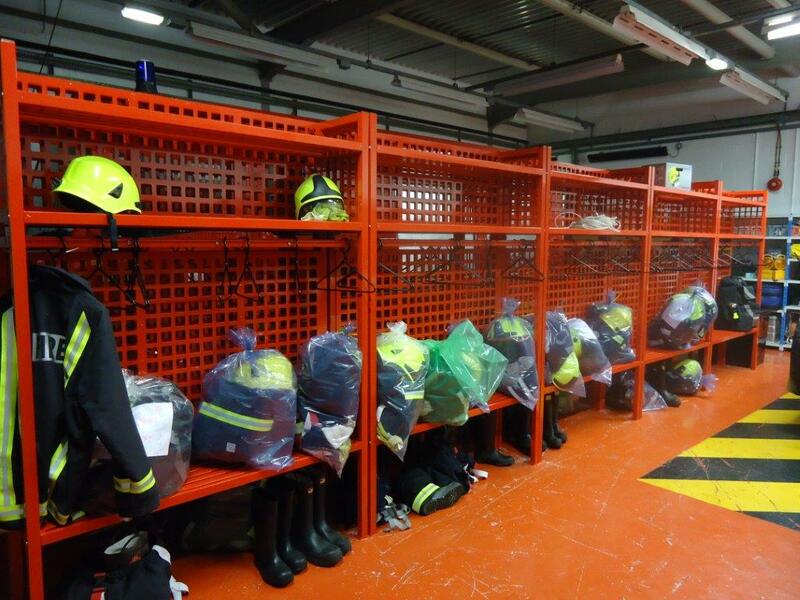 Fire & Rescue Turnout Gear Uniform Storage Racks. 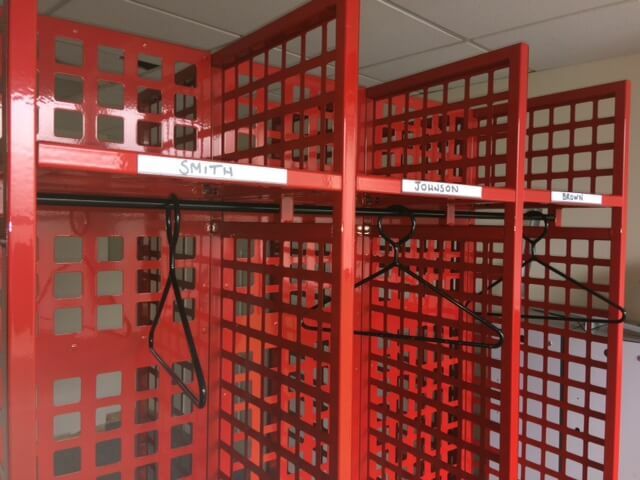 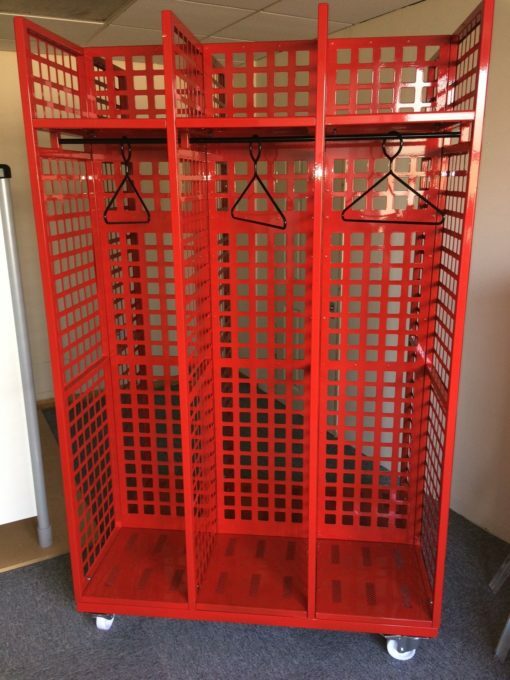 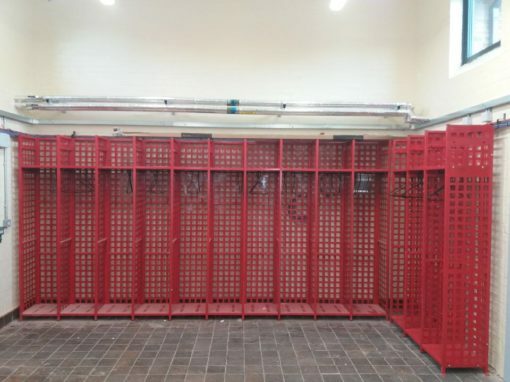 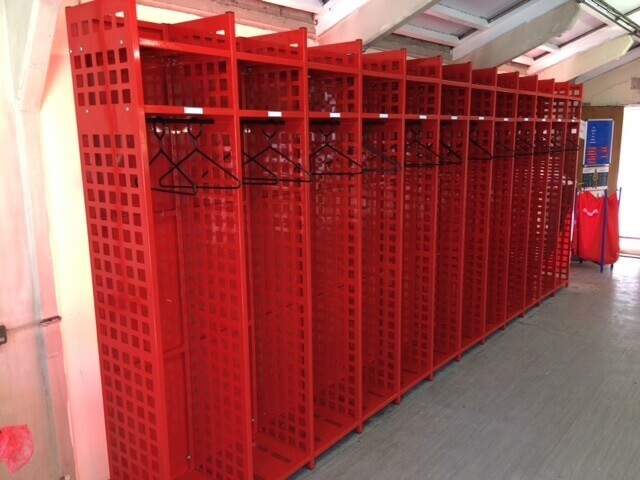 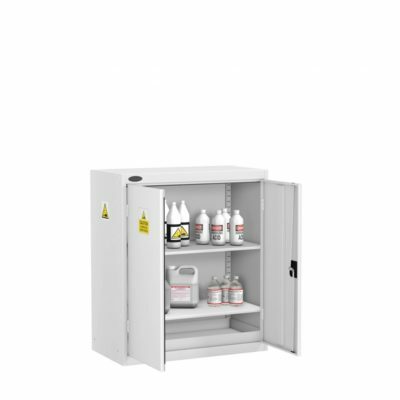 Looking for Fire turn out racks or drying racking and cant find what you require we can manufacture bespoke systems to your design.